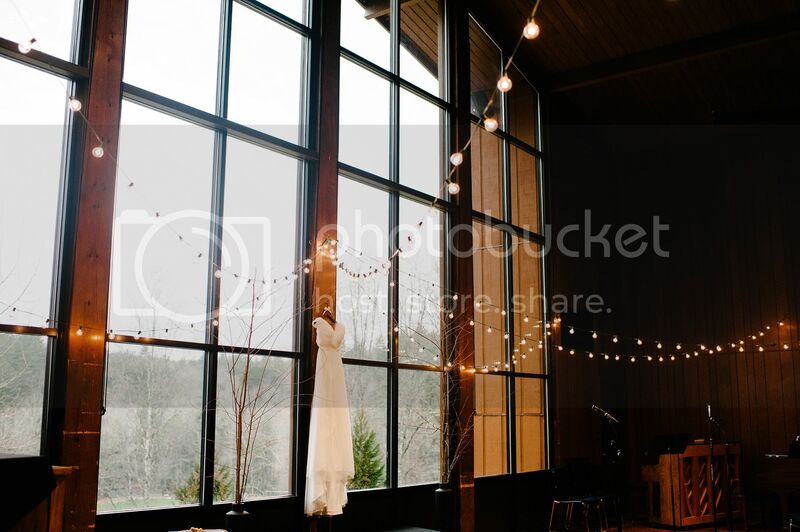 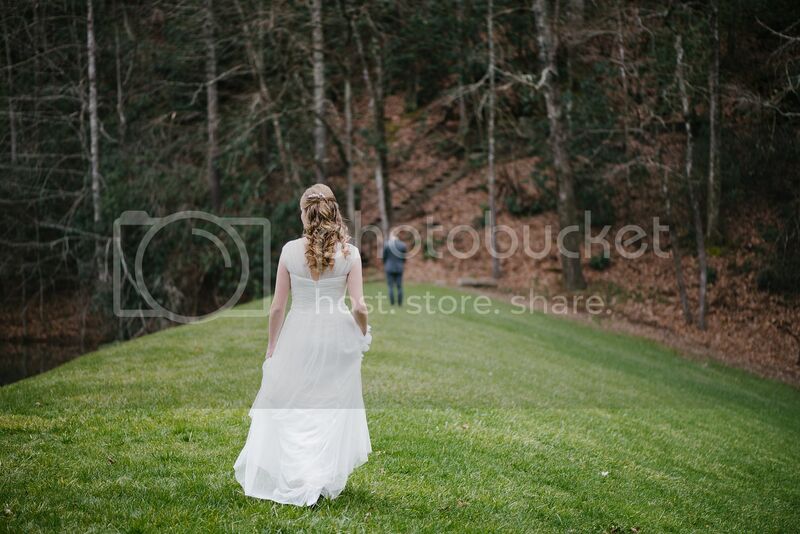 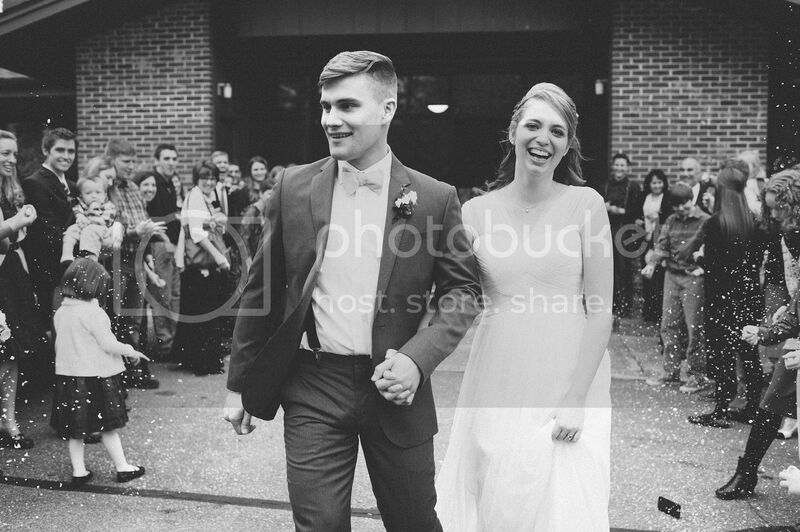 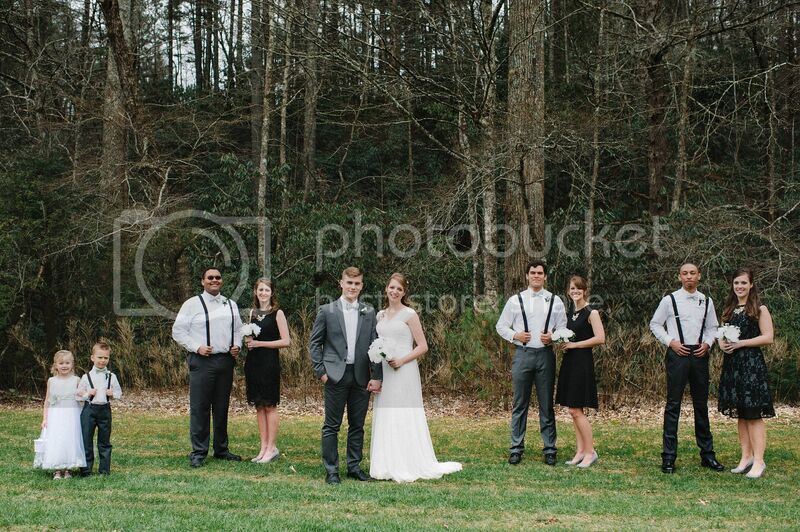 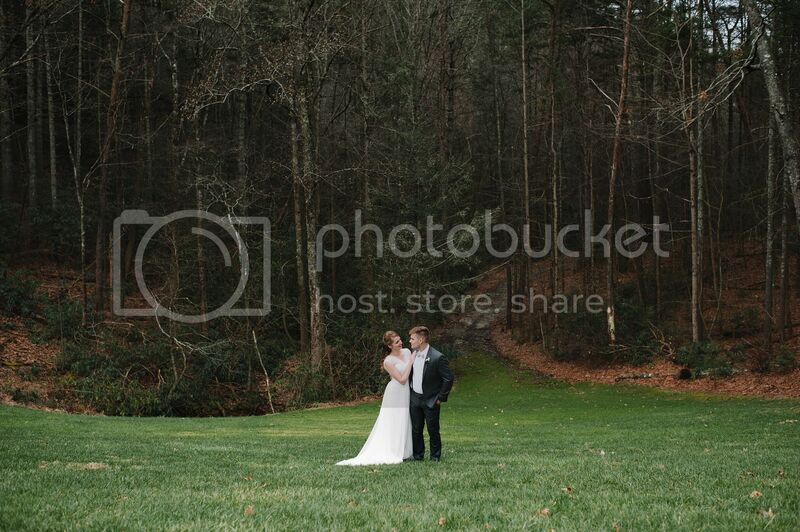 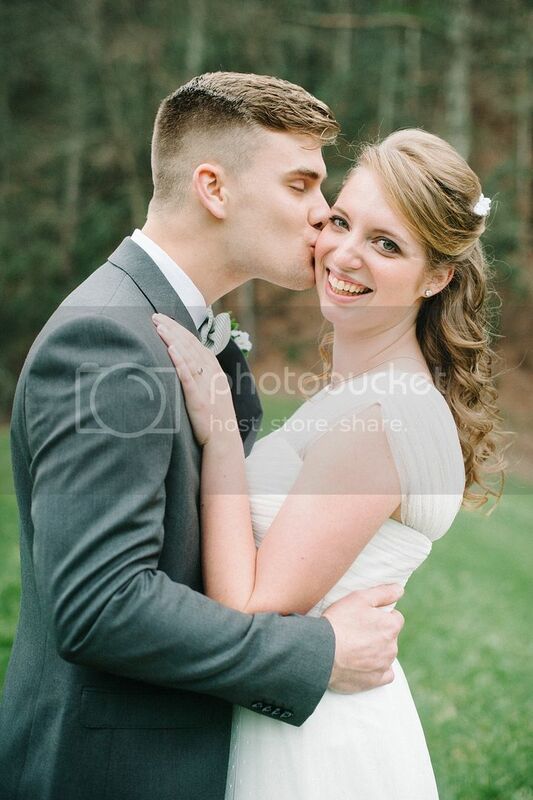 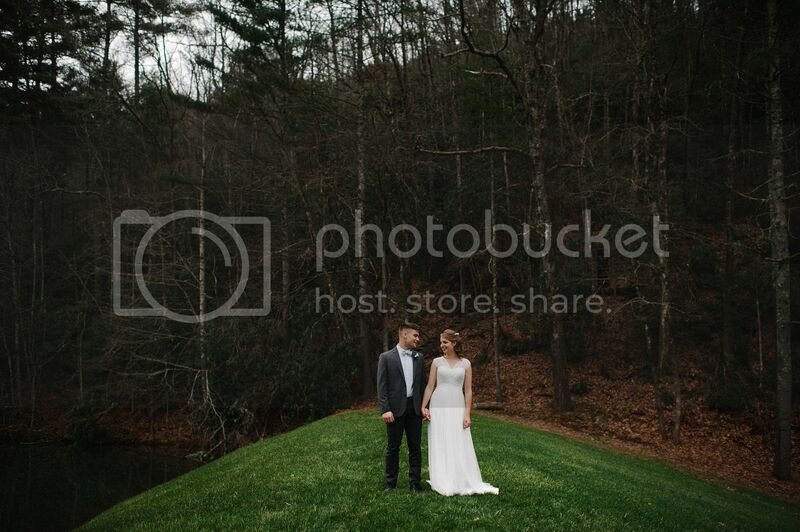 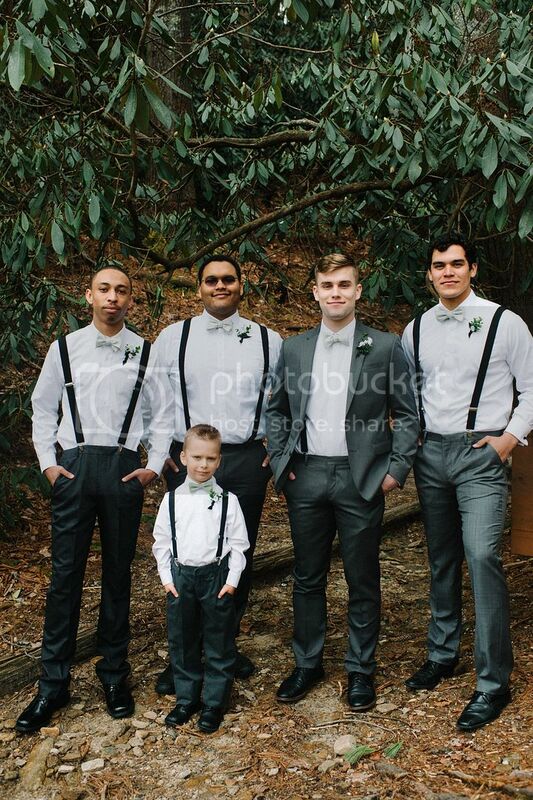 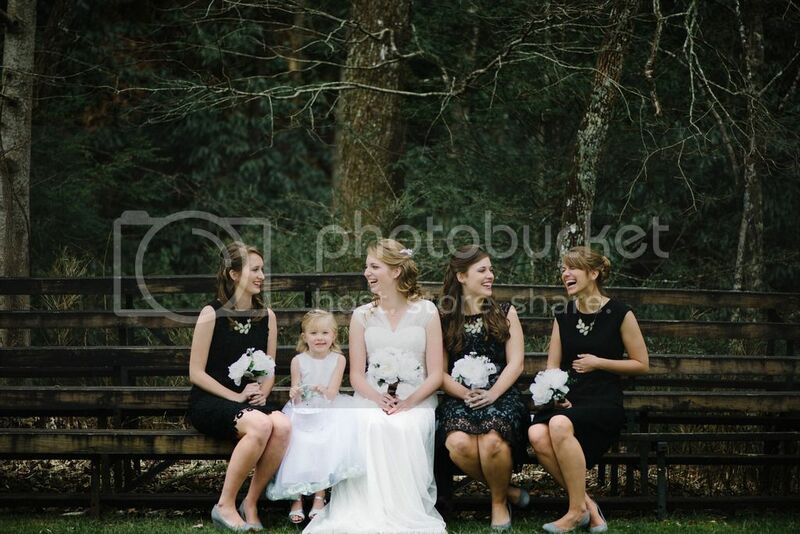 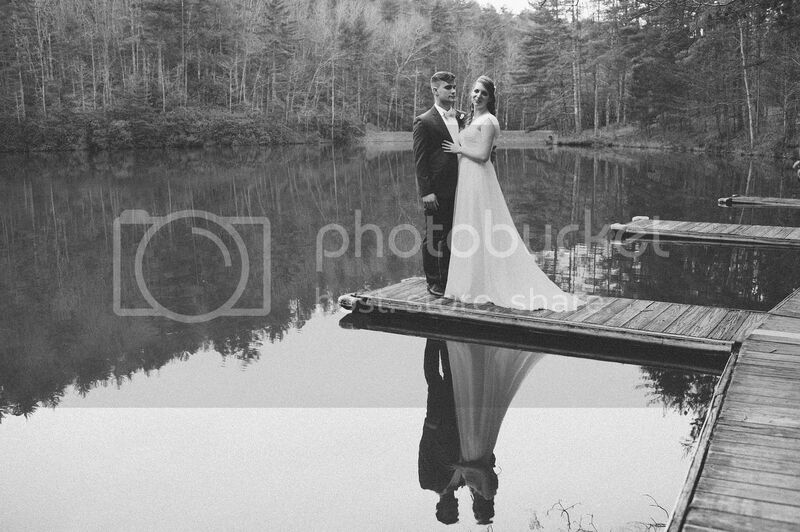 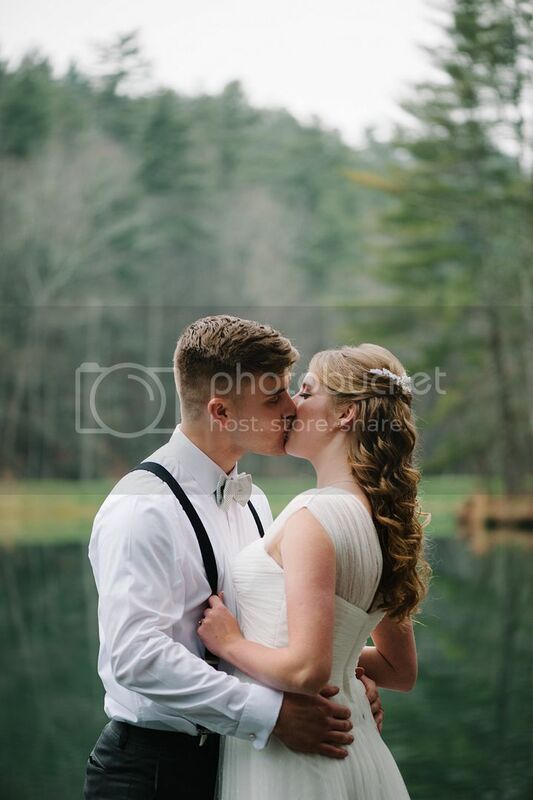 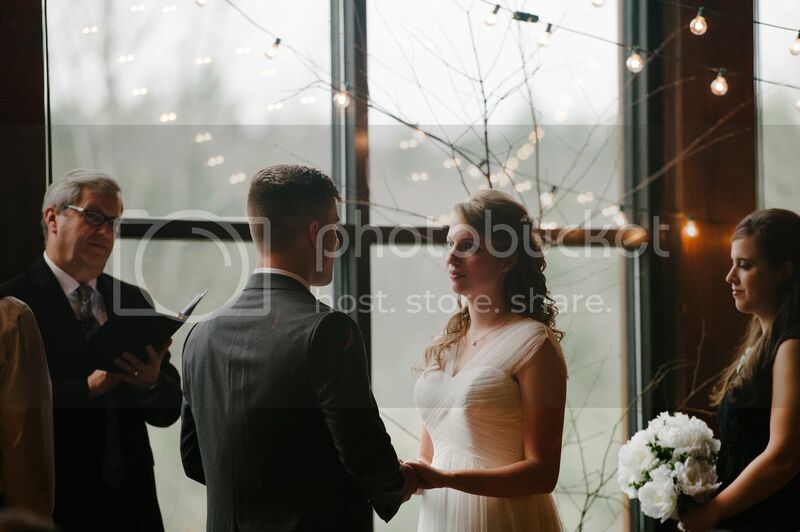 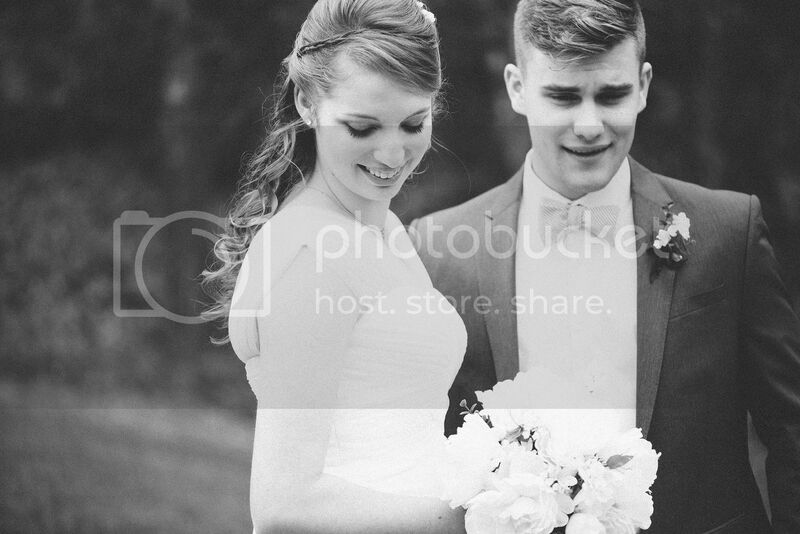 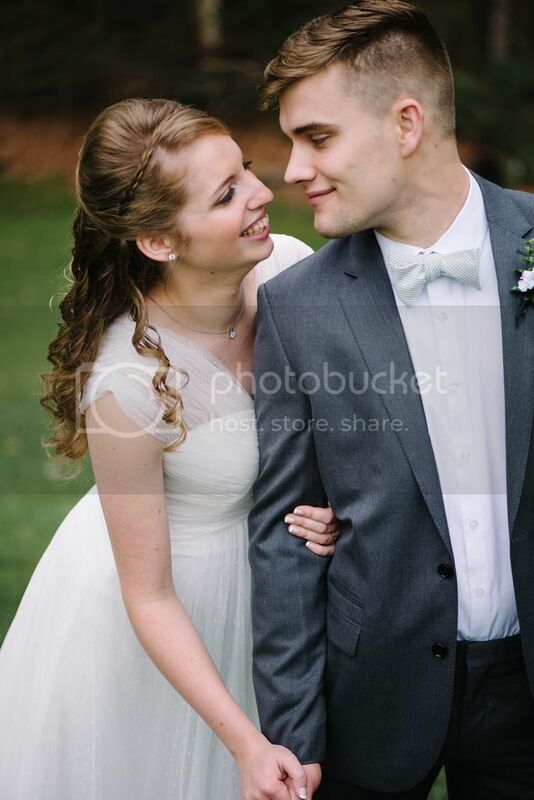 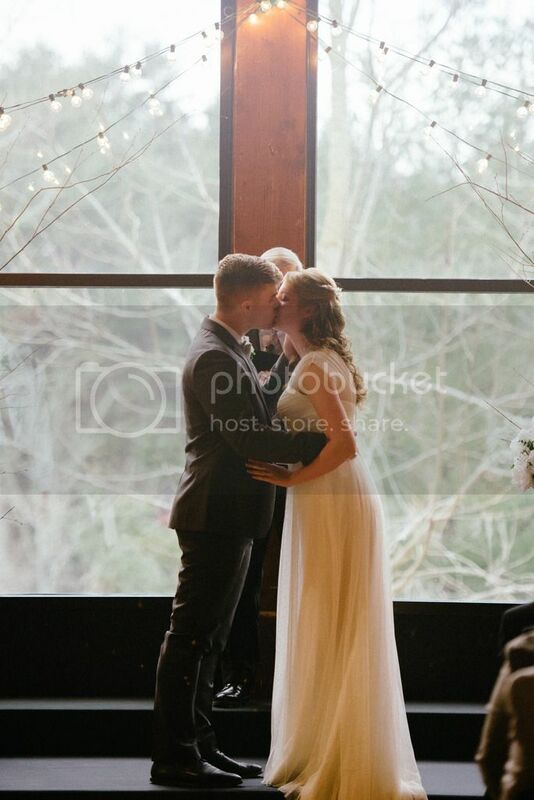 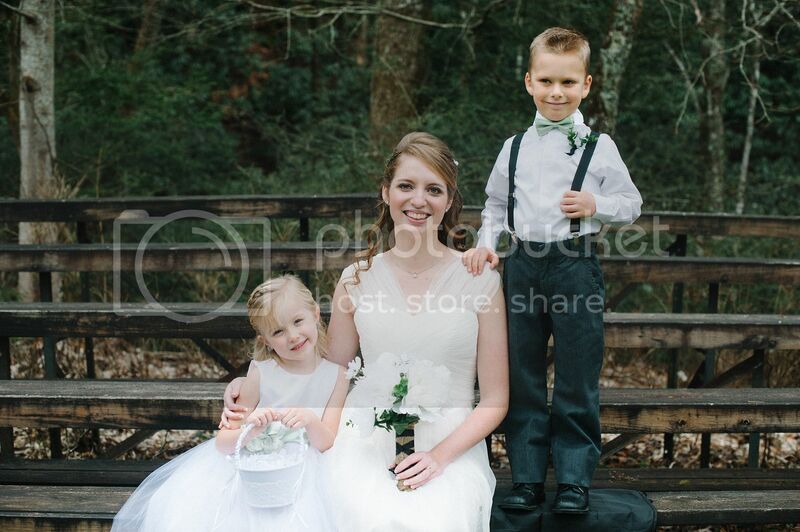 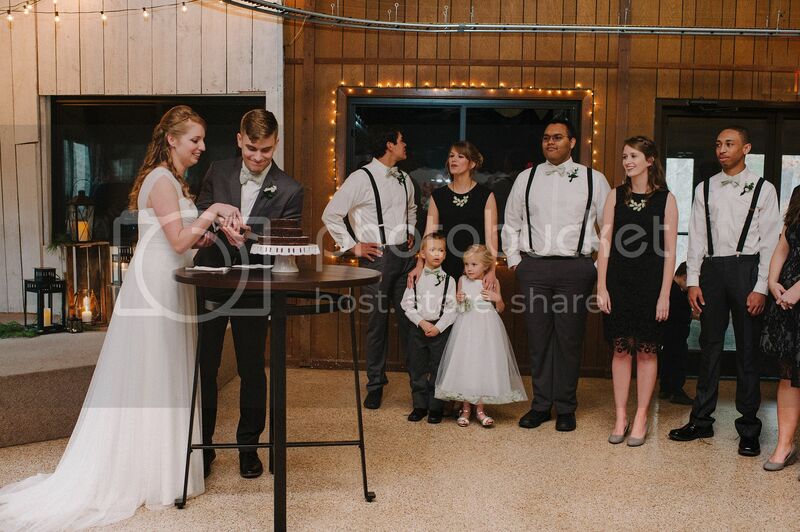 This past weekend Ethan and Alyssa got married in the beautiful North Carolina mountains! 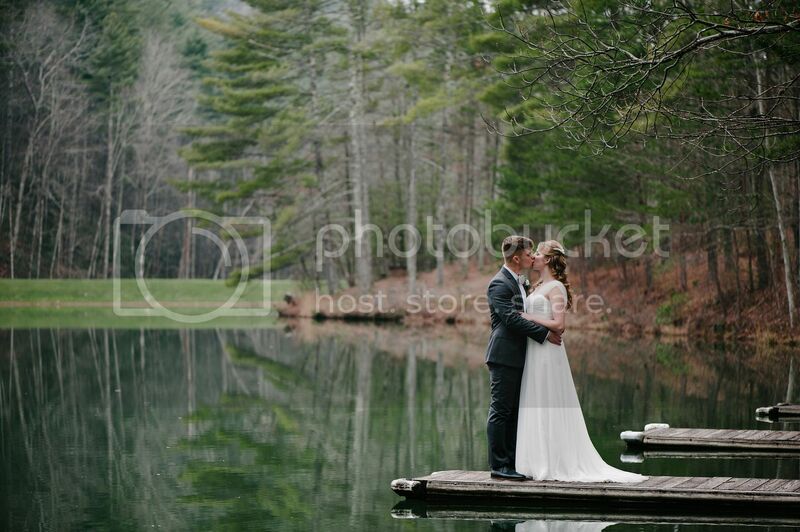 It was a wonderful day, and I'm so excited to share a little sneak peak with you all! 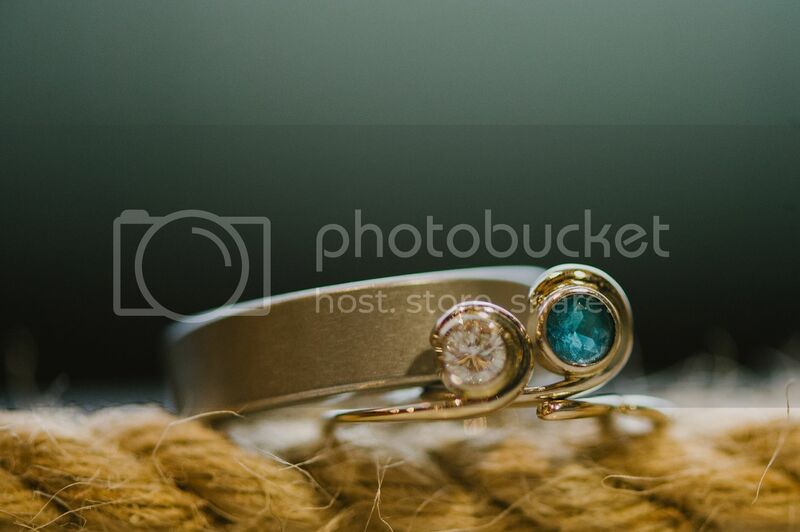 These are so very beautiful! 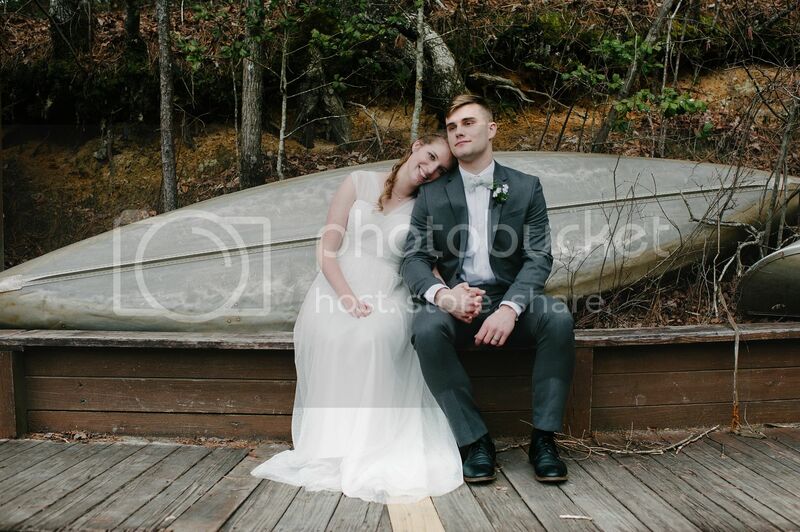 The people in them and the location! 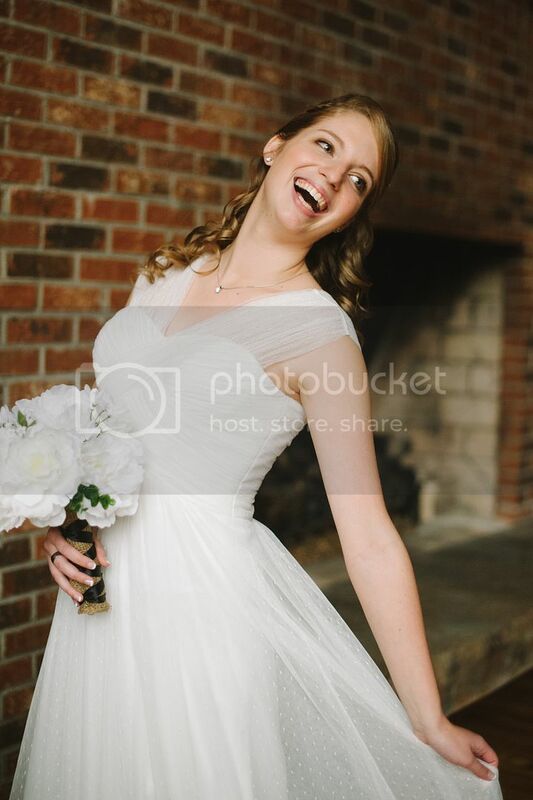 Congrats Alyssa!